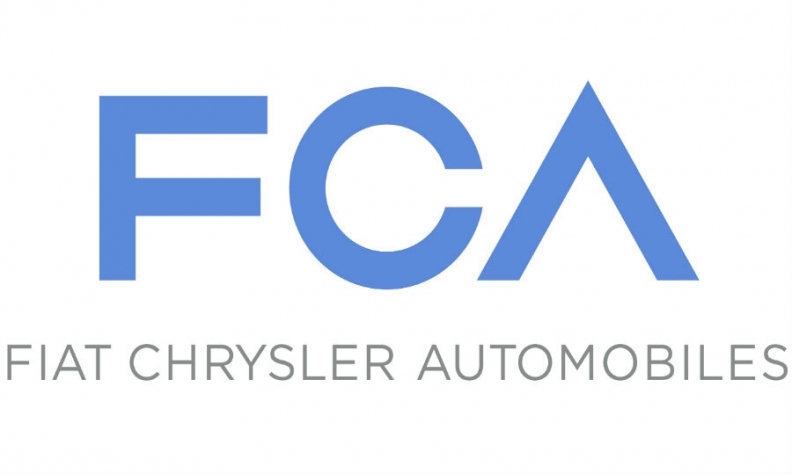 DETROIT (Bloomberg) -- Fiat Chrysler CEO Sergio Marchionne said he doesn't plan to hold a road show for investors before listing shares of the combined car company in New York next month. Fiat's merger with its U.S. unit will create the world's seventh-largest automaker to better compete with heavyweights such as General Motors Co., Volkswagen Group and Toyota Motor Corp. Shares of the new Fiat Chrysler Automobiles NV are set to begin trading on Oct. 13. "We're just going to float on the 13th and then start the process of educating the financial markets after October," Marchionne told reporters Monday in New York. The combined company will have its main stock listing in New York, rather than Milan where Fiat is traded, and will be legally registered in the Netherlands with a London headquarters. Fiat is based in Turin, Italy; Chrysler in Auburn Hills, Michigan. The automaker’s new board will meet in late October and evaluate its capital structure, including weighing the possibility of issuing new shares.